Best Urban BMP in the Bay Awards Contest – Now Open! Register Here! Kacey Wetzel from the Chesapeake Bay Trust will discuss ongoing work to create an indicator to help track the impact of citizen stewardship efforts. She will also discuss a variety of tools under development that could help communities make decisions about which stewardship behaviors to target for their outreach campaigns. 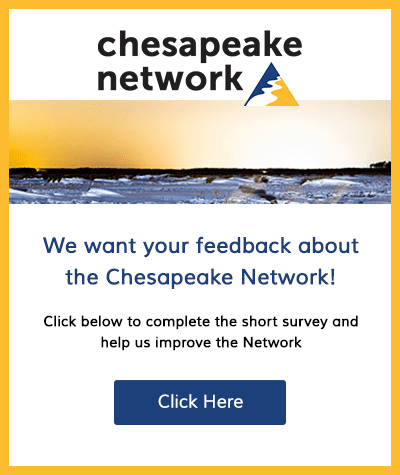 Have you heard about the changes to the Chesapeake Bay Watershed Model? 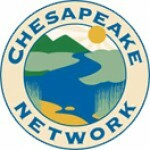 This webcast from the Chesapeake Stormwater Network will provide an overview of what’s new, and how it affects your work. We will also tell you how to get involved as the Phase III Watershed Implementation Planning process begins. Click Here to Register!